Lifestyle is something we take very seriously at Bentley Gold Coast. Rest assure we have encapsulated our passion for excellence in every last detail of our dealership. The showroom is as elegant as the exquisitely handcrafted and engineered vehicles we sell. Our service department is as clean and technologically advanced as an operating room. Our staff is highly skilled and take their careers very seriously. It is our goal to provide the most enjoyable customer experience possible. When it comes to customer service…Bentley Gold Coast is in a league of our own. 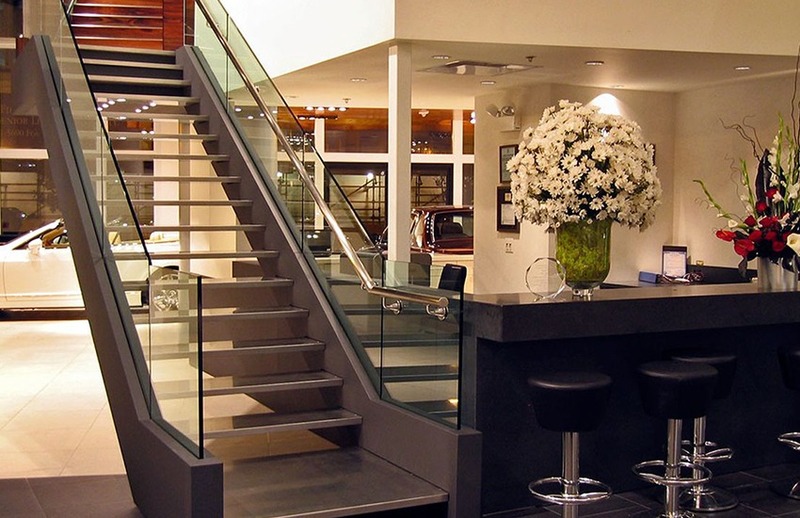 Our multi story glass encased showroom offering 11,000 square feet on two levels. Refined and comfortable. created a legacy that embodies all of these characteristics.